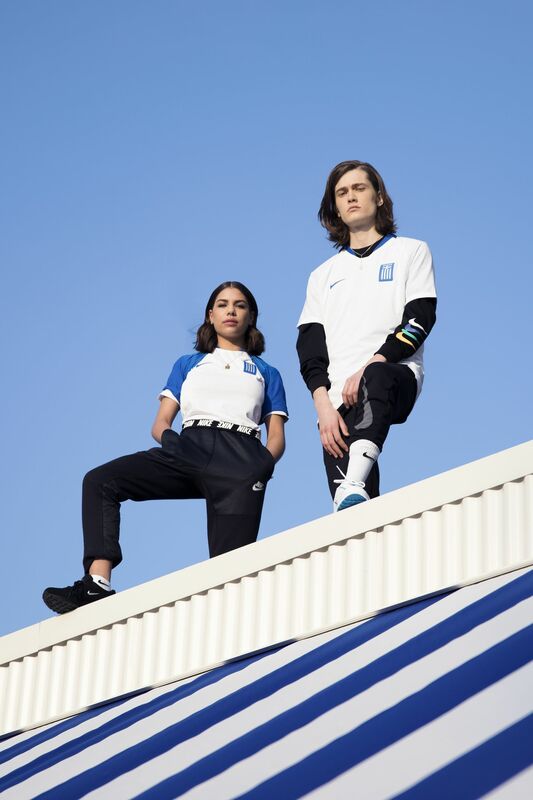 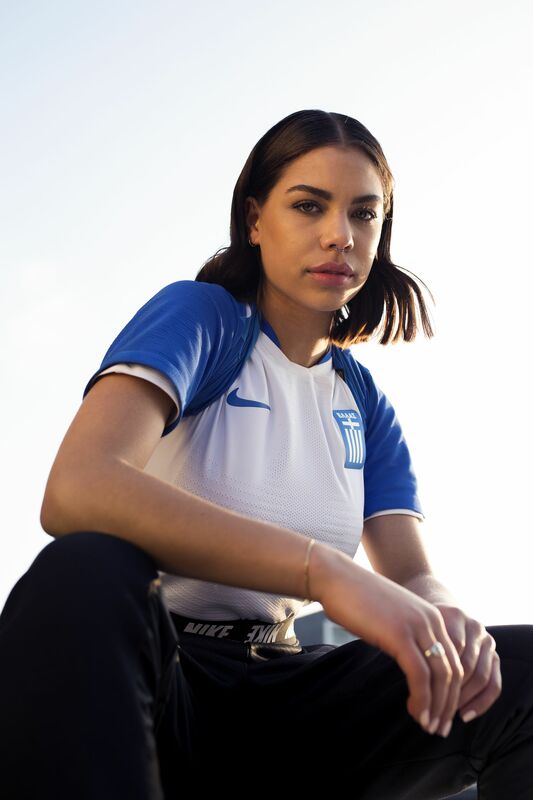 One of European football's great overachievers, the Greece national football team will play their 2018/19 season in a home kit as patriotic as the Hellenic flag itself. 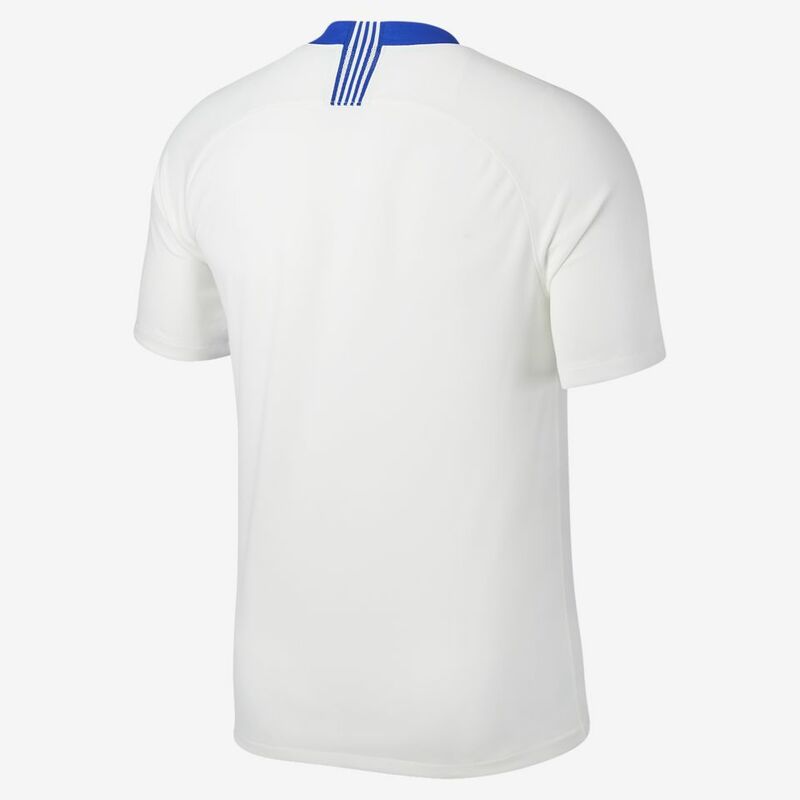 The new home kit is a classic, timeless design that celebrates the country's unity and pride. 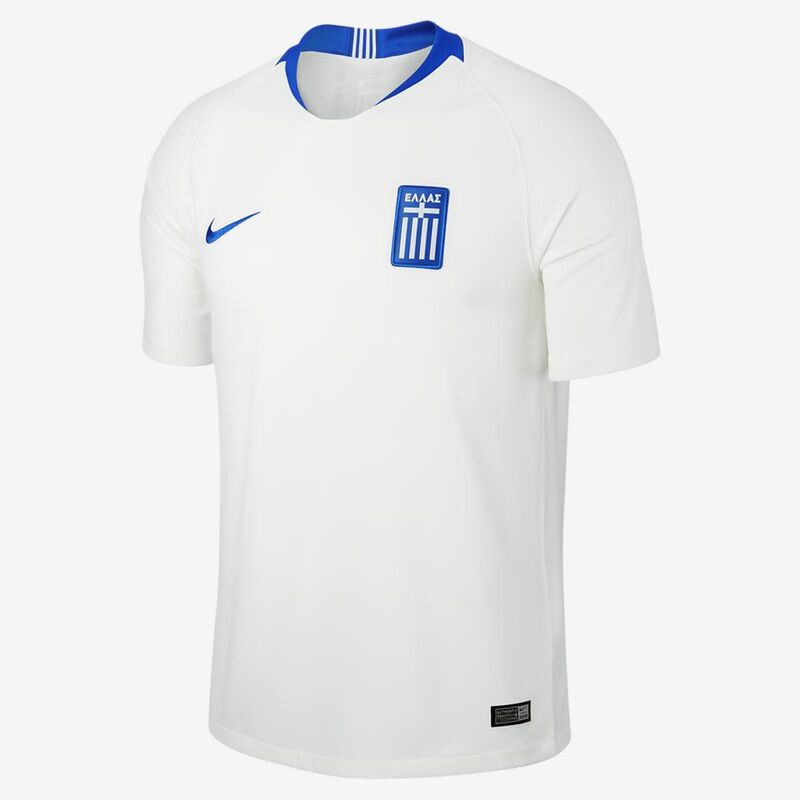 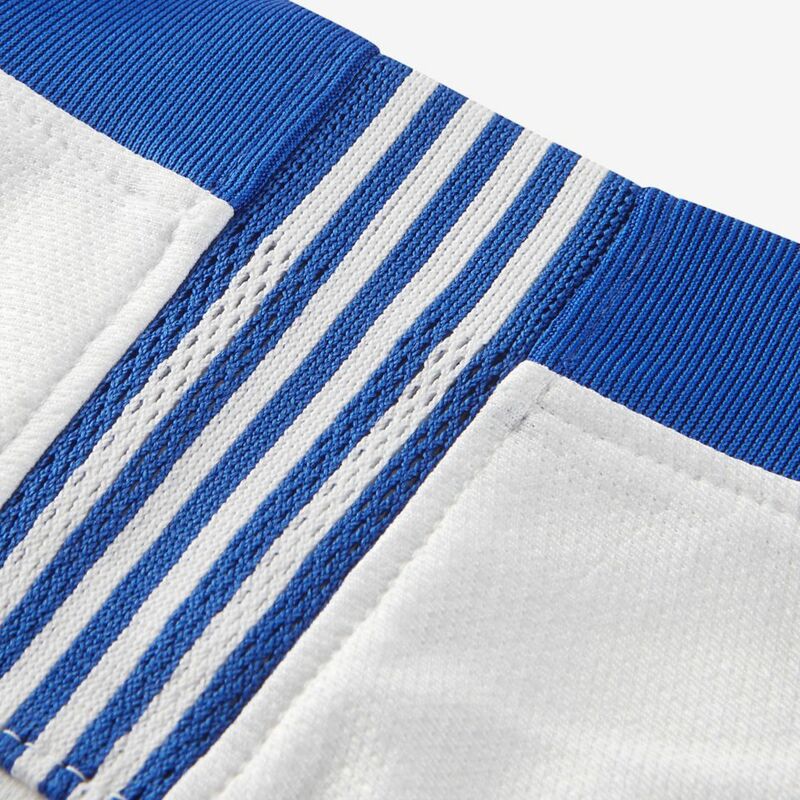 The traditional white shirt with blue trimmings is completed by the Hellenic football federation's badge sitting prominently on its breast. 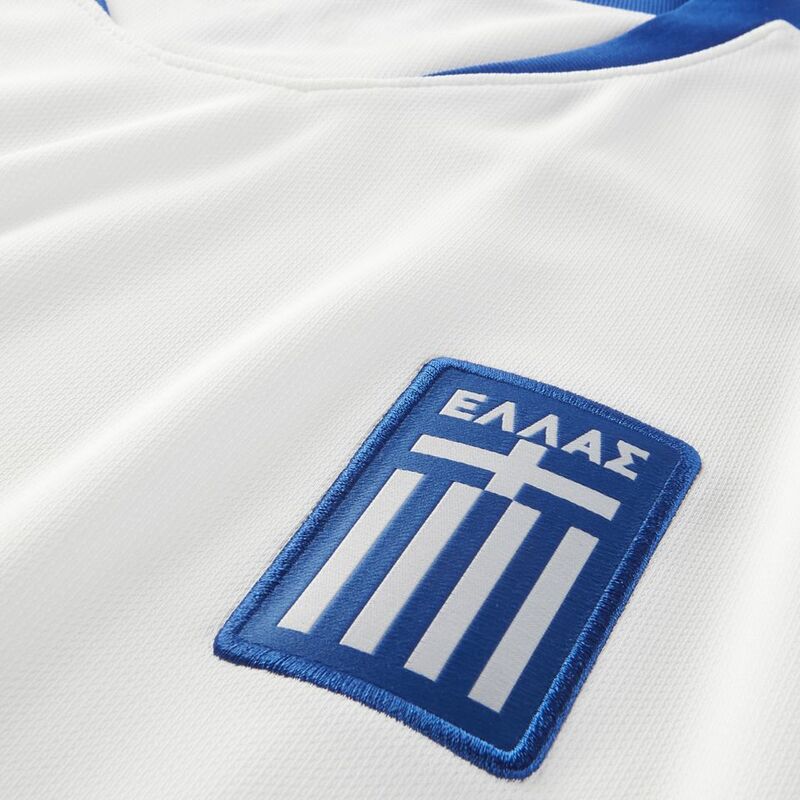 The Greek national team got their footing in 1980, qualifying for their first major tournament after a 70-year lull. 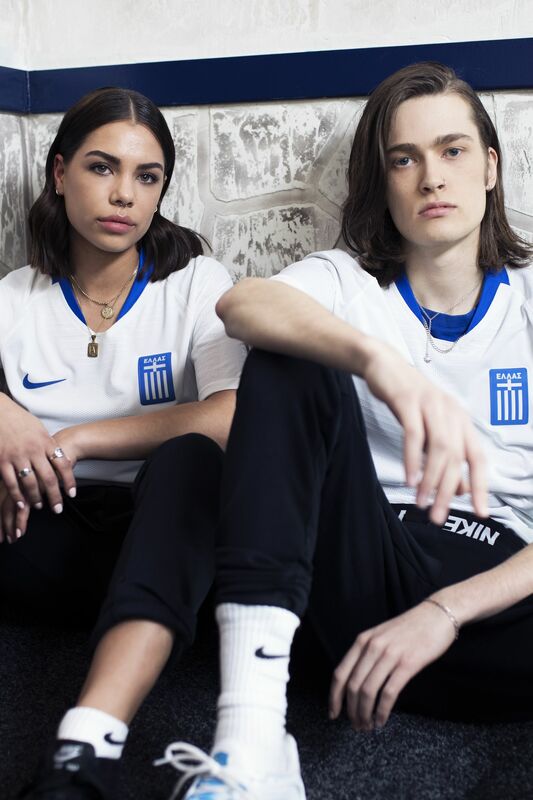 Despite scarce appearances on the international stage, Greece upset the odds in 2004 and made history by being crowned kings of Europe. 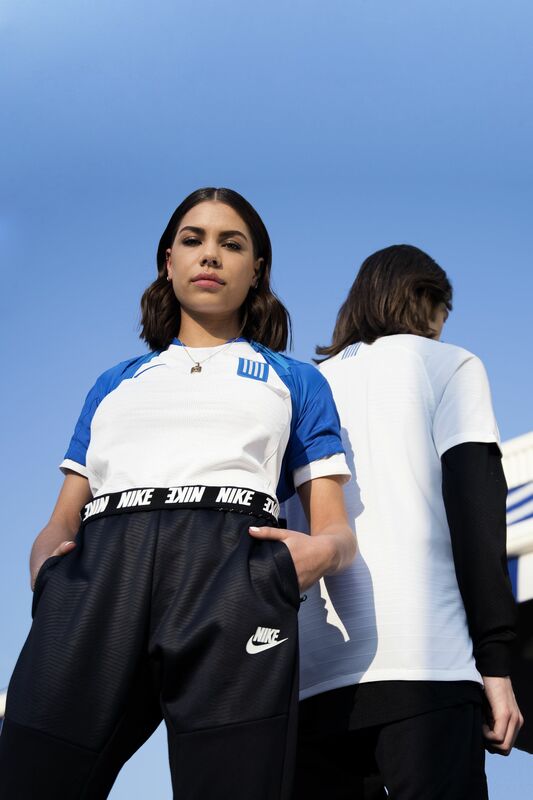 Though they won't be travelling to Russia this summer, the Greek side is aiming for a rebound in the next qualification cycle, to show once again that a team that fights together can achieve greatness beyond the sum of their parts.